Laces, Ruffles , Chiffon, Ribbons, Prints, Pastel, etc.. These are the latest trend of Fashion Wear this year and they never go outdated! I’ve been to some grooming workshop, all the trainers told us don’t always stick to Black, White & Grey apparel, these are boring outfit colors! The safest type of apparel colors we should have in our wardrobe are Pastel! It never goes outdated and suitable for all occasions! The Little Black Dress Shop is the online store that provides “Laces, ruffles, chiffon, ribbons, prints, pastel….” Stuff that spells a dash of sweet, a bit of quaint, a little romantique, somewhat vintage, sometimes basic, often unique. Kara the owner of Little Black Dress Shop mailed me 2 pieces of their collection which I love it so much! Chiffon mustard color blouse goes well pencil skirt for working outfits or skinny jeans during weekend for brunch or shopping! Comes with mustard and navy blue. Combination of collar lace top and chiffon wavy bottom most suitable for a sweet date with your dearest..
Comes with Blue & Black. 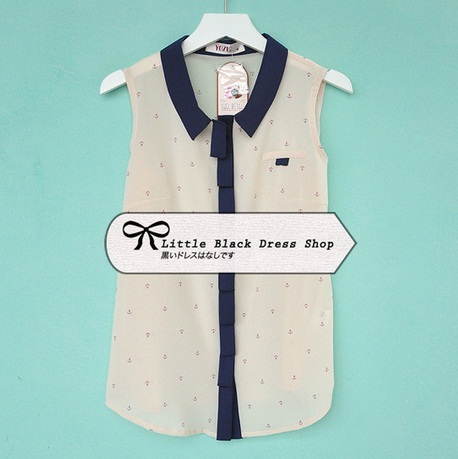 Currently, Little Black Dress Shop having Opening Special for all their customer! Enjoy FREE local postage with any purchase! Which means you only have to pay the prince of the item with no extra cost! 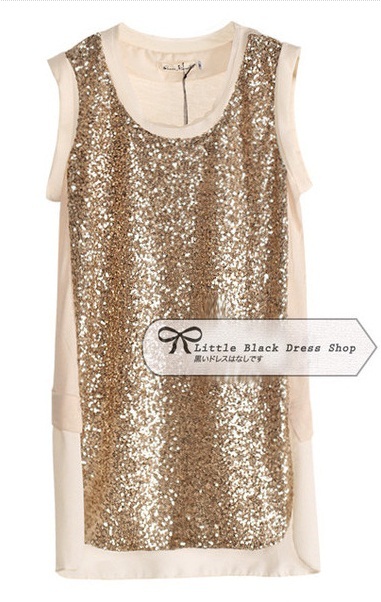 Visit Little Black Dress Shop now! !